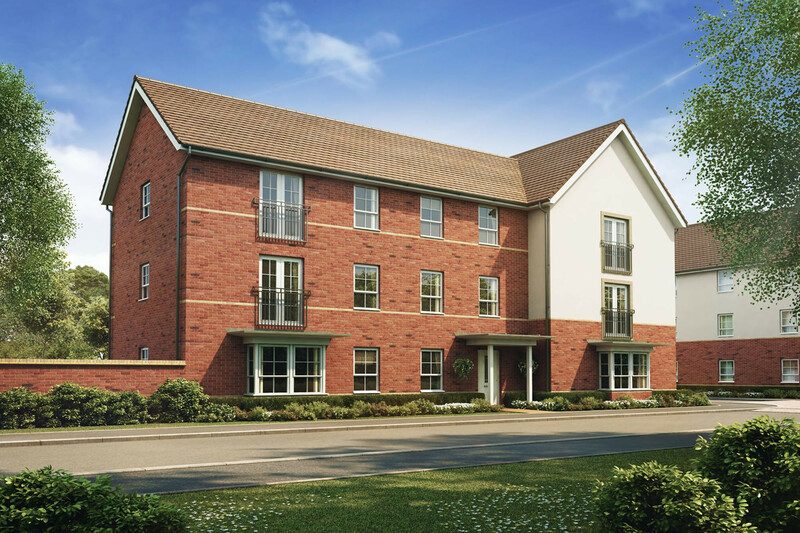 Fairfields offers a full range of apartments and family homes surrounded by large green open spaces. 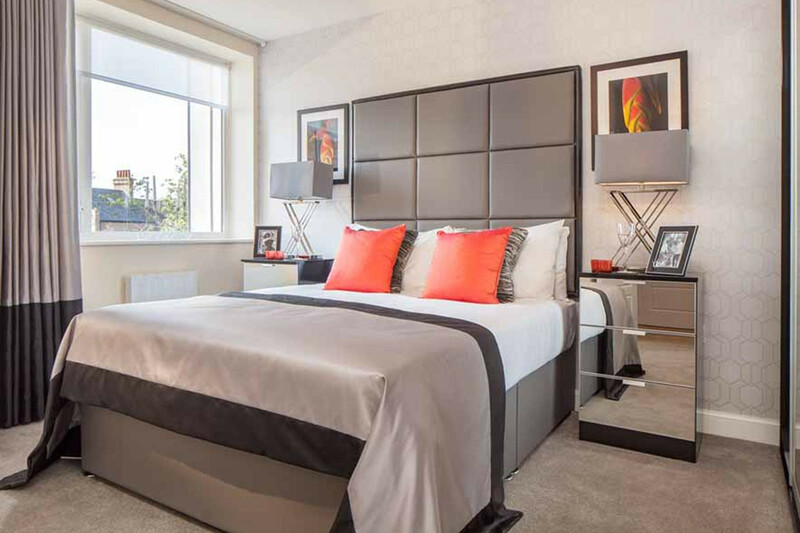 Close to the centre Milton Keynes, home to over 200 shops, brilliant restaurants, the theatre district as well as local entertainment venue the MK Bowl. 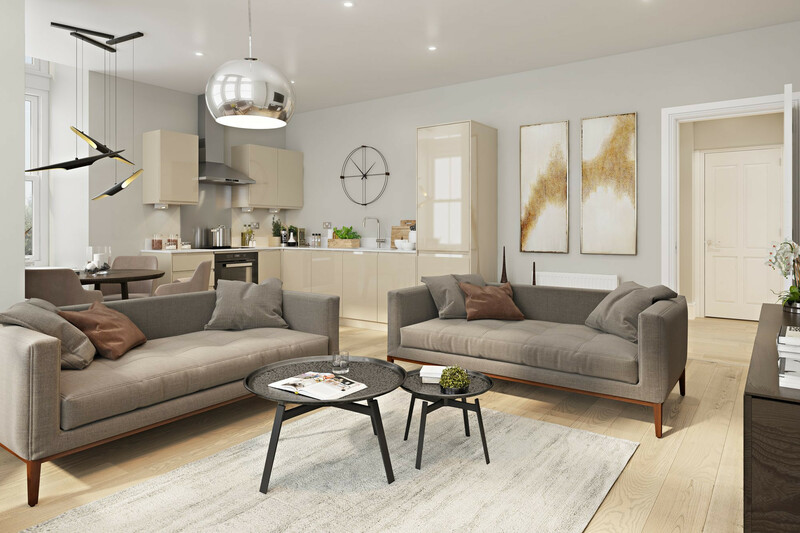 This development is less than a 10 minute drive to Milton Keynes Central Station with trains into London in 33 minutes, making it an excellent location for commuters. Terms and Conditions: Available on new reservations only, up to the value of £1,500. Must reserve by 15th May 2019. If the plot has these items as spec, a £1,500 deposit contribution can be offered. Available on plots 187, 188 & 193. 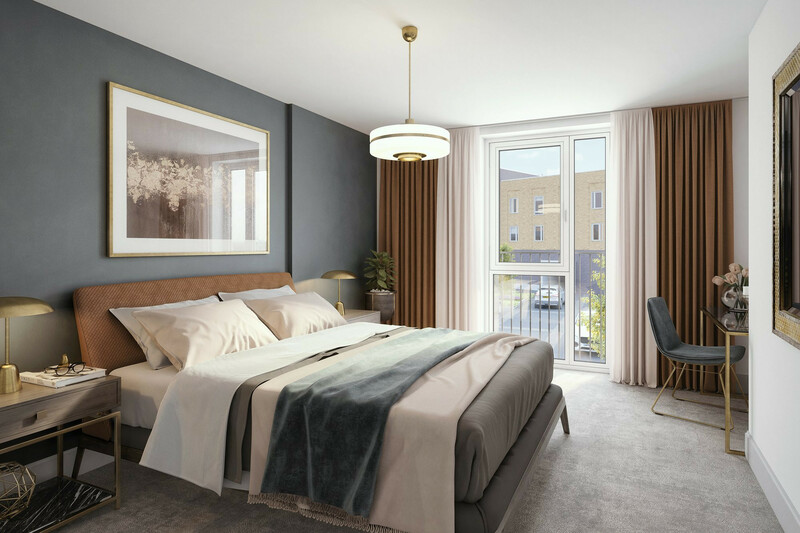 The Amble Apartment is a perfect 2 bedroom property for a first-time buyer looking to get onto the property ladder. 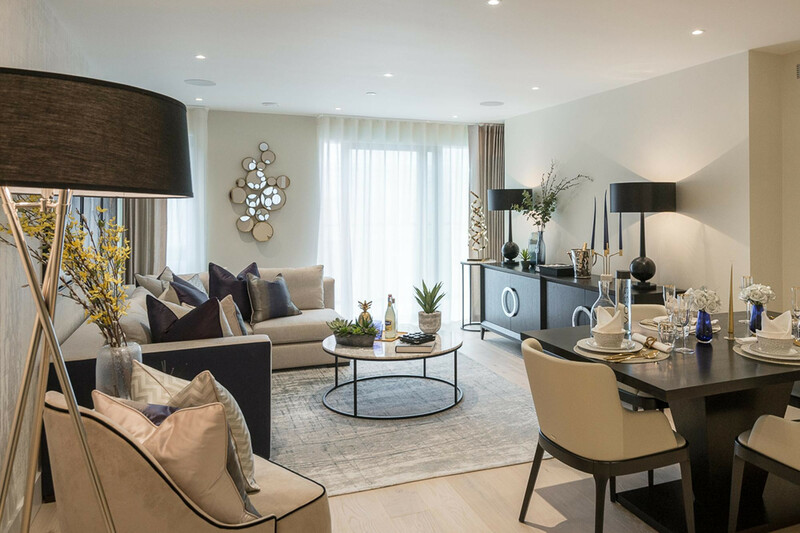 The modern open-plan living space, fitted kitchen and 1 double & 1 single bedroom makes this apartment perfect for stylish urban living. 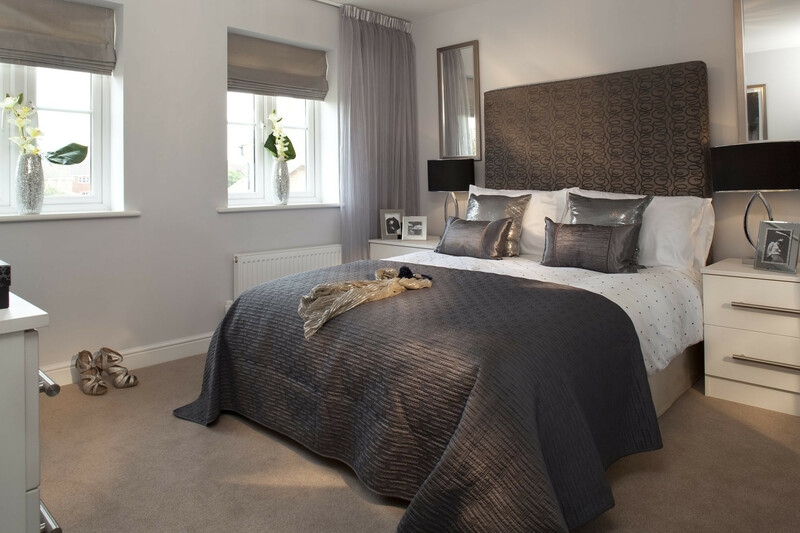 The Malton Apartment is a perfect purchase for a first-time buyer looking to get onto the property ladder. This 2 double bedroom property offers a spacious open-plan living space with modern fitted kitchen and an en suite to bedroom 1. 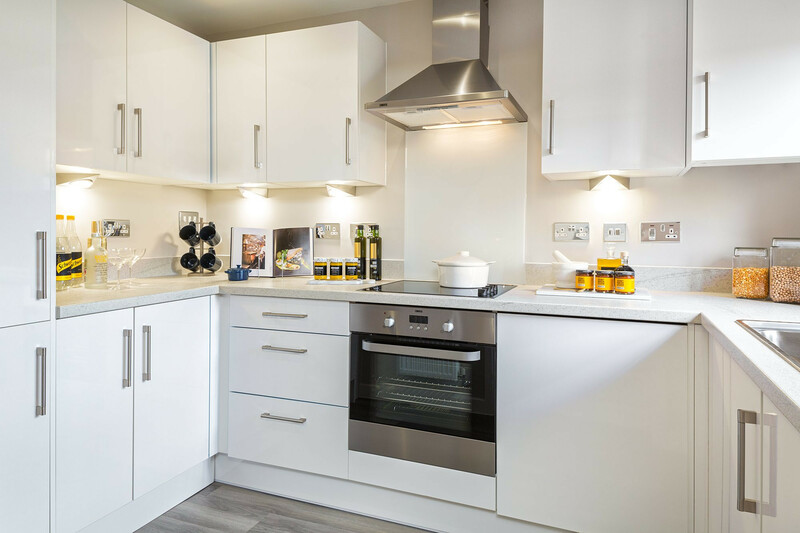 A flexible one bedroom apartment offering an open-plan kitchen, living and dining area, perfect for modern living. The bedroom is a spacious double and there is also a spacious bathroom. This home sits above a carport.